Calling all band directors! Are you looking for an incredible opportunity for your high school or college students before going back to school? 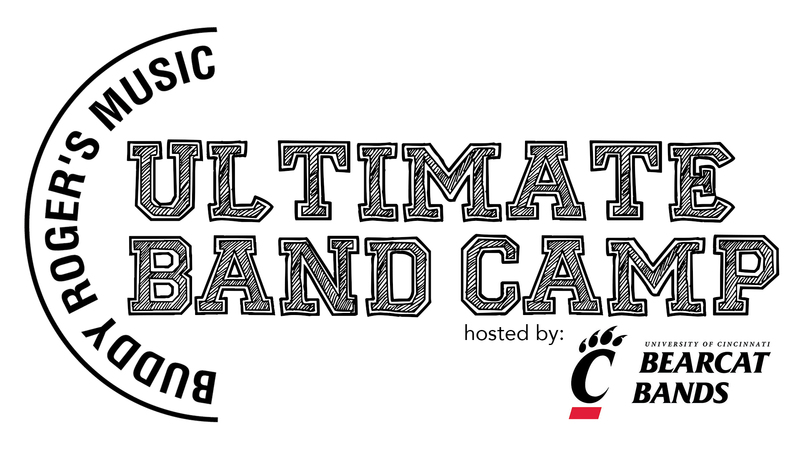 Buddy's Ultimate Band Camp is the most extreme on-campus day-camp for marching and pep bands. Students will work in small and large groups with world-renowned clinicians like Boston Brass, Jody Espina of JodyJazz, the Cincinnati Clarinet Consortium, and many more! Band directors will have the ability to attend any session to see the clinicians work with their students as well as attend a session specifically for educators! Bring your staff members, your students, and engage in a $200 valued clinic for FREE. Just register below and keep a look out for more details about the event!